I take a lot of photos. I quite like just getting inspired by the moment, and trying to capture it in a frame. When I look back on them, I’ll remember what we were doing that day and how beautiful the scenery was. I took this photo as part of an assignment for university. 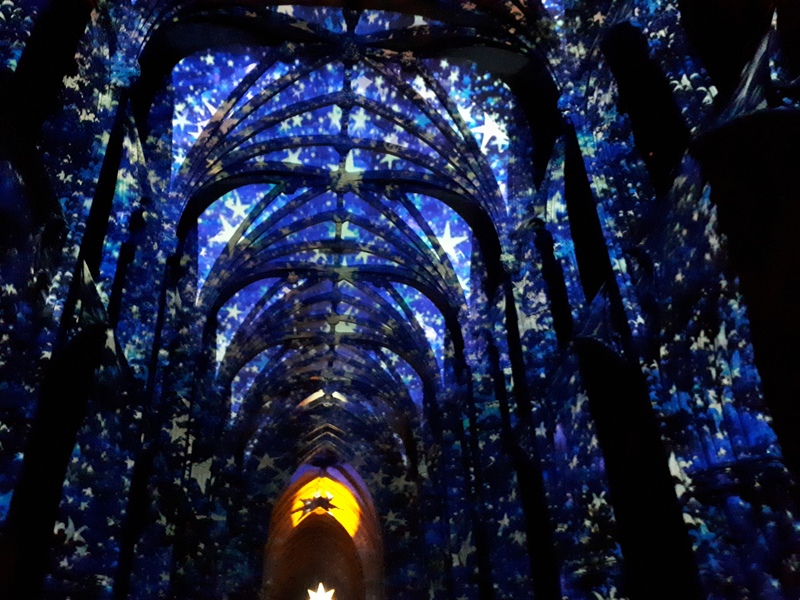 The cathedral in Lichfield (where I live) held the Star of Wonder, Star of Light exhibition where they projected lights outside and inside of the cathedral. I love this picture as it completely showed the transformation of atmosphere the lights created. The journey to this beach took us on a two-mile walk. I was exhausted, grouchy and was in need of some ice cream. 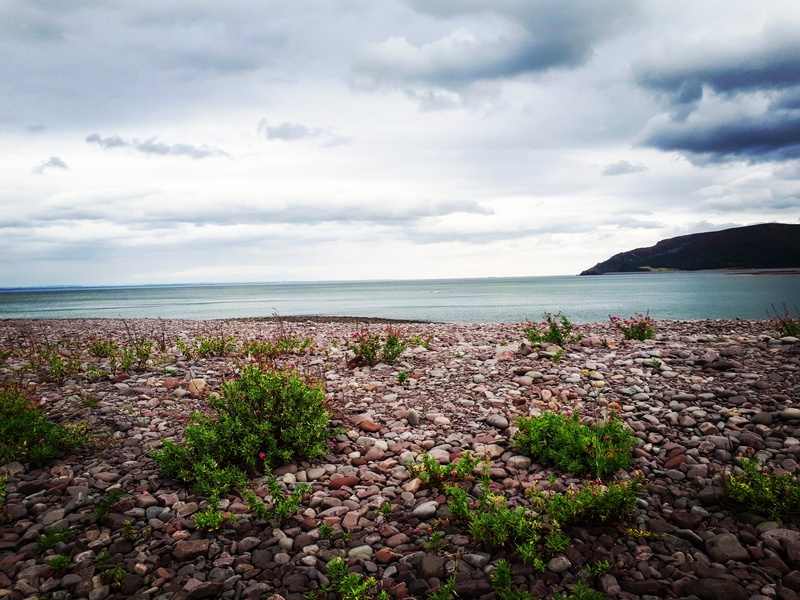 Luckily Porlock Bay was completely worth it, with its gorgeous scenery and pink pebbles. I like how the sea is shimmering with the gentle daylight in this photo. I hope you have enjoyed looking at these photos and their stories. If you have your own blog on your own domain, you can find out all the details on how to enter here. Follow Urban Cottage Industries on Facebook and Twitter.